Max Factor makes awesome stuff. I don't see them in Seattle, but would love to use the brand again. 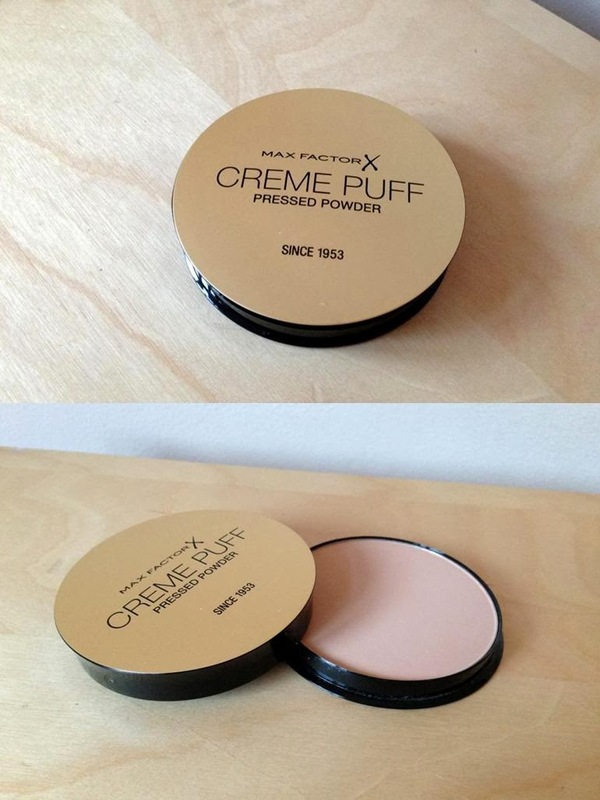 The creme puff looks like a great product. Who doesn't want their makeup to stay put? Thanks for the suggestion.